SnT Classifieds is established- A joint venture between Schibsted, Telenor and Singapore Press Holdings. Schibsted Media Group, Telenor and Singapore Press Holdings (SPH) are teaming up to create two joint ventures in online classifieds. The companies will provide high-quality online classified services to people in Asia and South America. Telenor Group and Schibsted Media Group have established SnT Classifieds, a company which will pursue online classified opportunities in selected key markets in South America and Asia. 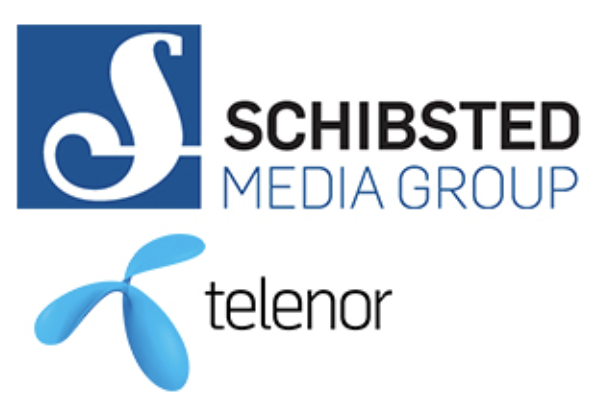 Telenor will also join as equal partner in 701 Search (701), the current joint venture between Schibsted Media Group and SPH which operates and develops online classifieds in Southeast Asia.